And this concludes the recent amount of postings. As said earlier I borrowed a bunch of cassettes that were/are available on Discogs and I saved the best until last. 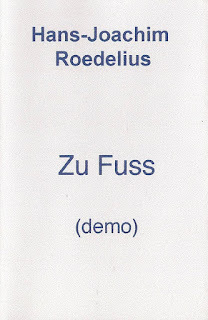 This cassette of unreleased Hand Joachim Roedelius was given by the composer to a collector in The Netherlands by way of saying thank you for something the collector did. He transferred it to CDR himself and decided to get rid off it as he no longer has a cassette player, hence the previous 90+ posts of the last months. 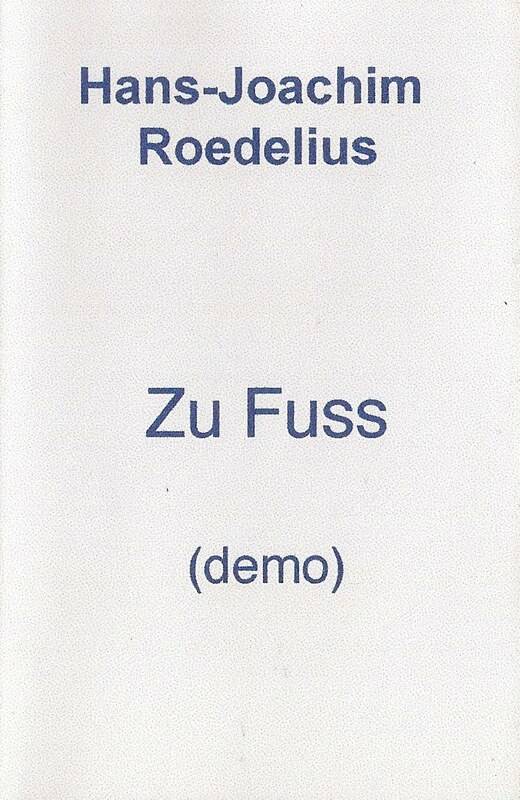 It is currently for sale on Discogs, and I am not sure the price tag justifies it. But who knows? So, until I can lay my hands on some other tapes in the near or far future, I say once more, goodbye and good night.